Back in 2007 the Labour Party introduced the Electoral Finance Act, the main effect of which prevented organisations that weren’t registered political parties from spending more than $60,000 $120, 000 during an election year (it was a response to the Exclusive Bretheren’s multi-million dollar stealth campaign in 2005). 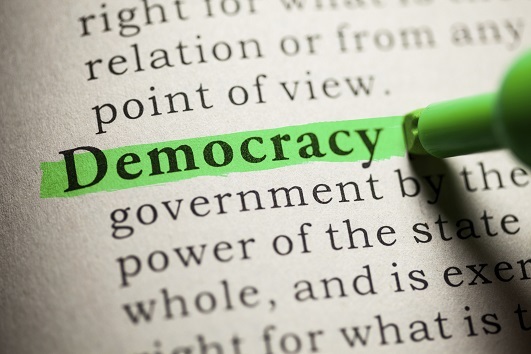 The New Zealand Herald went ballistic and ran a months-long campaign against the legislation, printing the banner ‘Democracy under attack’ across their front page and publishing literally hundreds of stories and columns and editorials attacking the legislation. 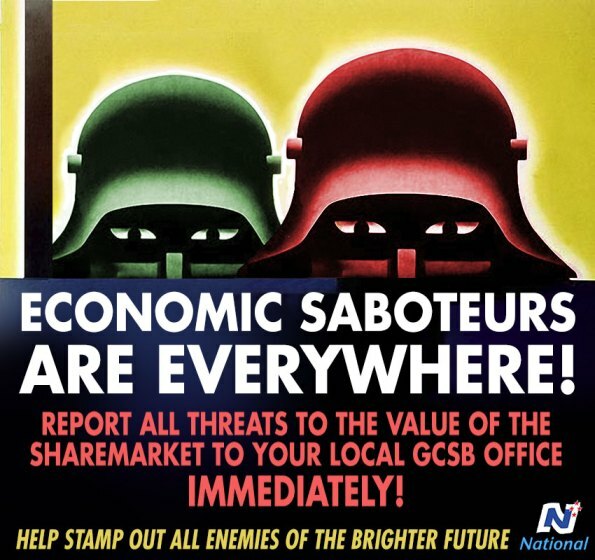 Flash forward six years: a National government has introduced legislation that radically reforms the state’s intelligence apparatus, allowing the GCSB to monitor anything in New Zealand that goes by the name of an ‘information infrastructure’. The bill is in response to revelations that the GCSB has been illegally spying on New Zealanders; it gives them sweeping powers to intercept domestic communications with virtually no oversight, rushed through Parliament under urgency, naturally. New Zealand First, as a condition for supporting the legislation, wants every warrant to be reviewed within three weeks by an independent authority selected from the judiciary, the Defence Force and the police. This, it says, would give the public confidence they are not being unfairly spied upon. It is right. A little tinkering along these lines would help smooth the passage of what should be largely uncontroversial changes. Go read the whole article for more. 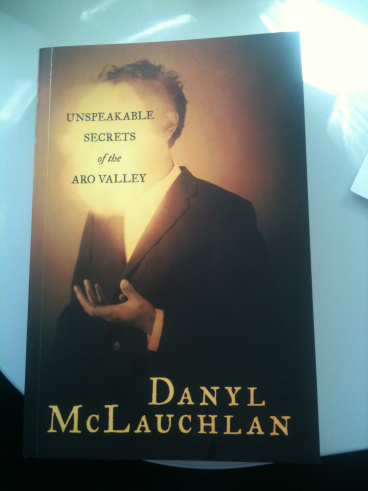 Perhaps Danyl won’t mind me ripping off his content if I also put in a plug for his (first) book, it is available here from July. I’ll be buying a copy – hope you will too. Bizarre. In a world where justice prevails, John Key and his National Ltd™ mates would be in custody awaiting trial for dealing in stolen property. Treacherous. In a country where justice no longer prevails, John Key and National Ltd. would have the country’s security agencies spy on ordinary NZers in order to safeguard the NActs and their mates (both here and off-shore) from exposure, so that they can freely help themselves to the assets that belong to ordinary NZers. Once upon a time, that would have been considered TREASON. One of the great thing about blog sites like The Standard and The Daily Blog is that they are coming up with the best political graphics, something that I haven’t seen flourish in New Zealand before. Unless the author wants to remain anonymous, they should always be credited.